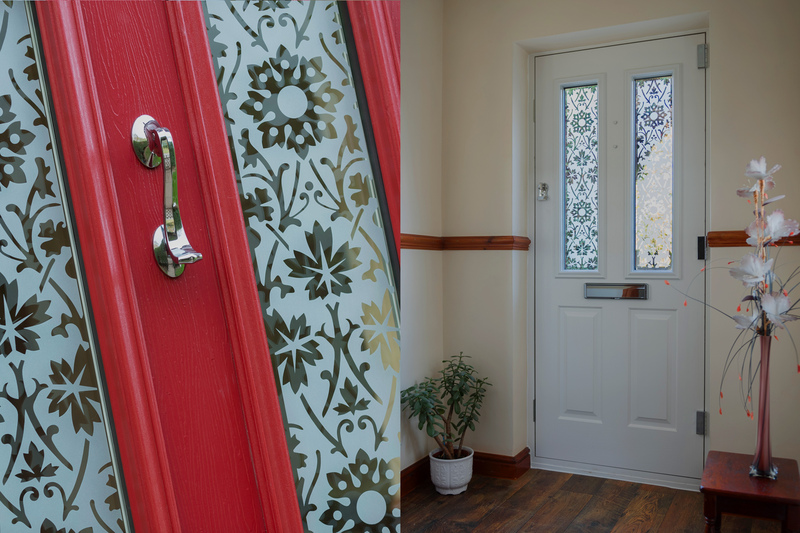 At Solidor we’re always looking for new ways to bring you more choice when it comes to designing and purchasing your new front door. You’ll no doubt know that we recently teamed up with world renowned fused glass artist Jo downs, to bring you an exclusive range glass designs inspired by the beautiful Cornish coastline. Well, not content with leaving it there we also decided to launch a new range of Art Deco Style glazing. And we’re sure you’re going to love it as much as we do. This brand new range features five glass designs inspired by classic artistic styles such as Art Deco, Minimalism and the old geometric forms of Cubism. Each of these new designs was created by our own in house team so they’re completely exclusive to Solidor. 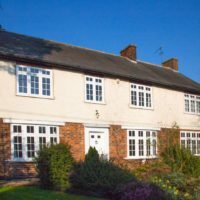 Style doesn’t have to come at the cost of security either, you’ll be pleased to learn that this new range is triple glazed and toughened as standard. 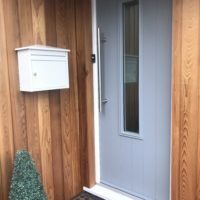 We’ve added them to our online door designer too, so you can now select the various different combinations and work out which is best suited to you and your home.